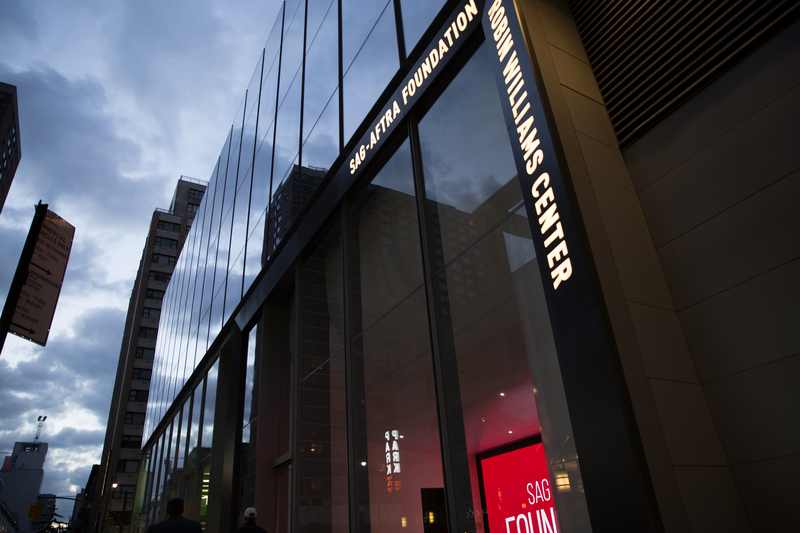 The Robin Williams Center for Entertainment and Media is a 4,000-square-foot screening room and educational space that opened at 54th Street and 8th Avenue in New York City in October 2016. 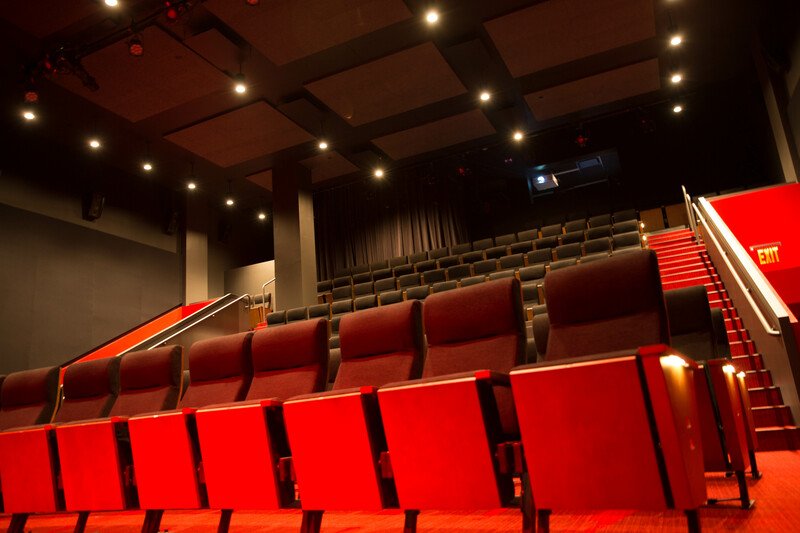 The facility includes a state-of-the-art 154-seat theater including 4K HD DCP projection and digital surround sound, broadcast quality recording and live streaming system, a 16’x9’ programmable LED video wall marquee, and multi-point, multi-media performance integration. 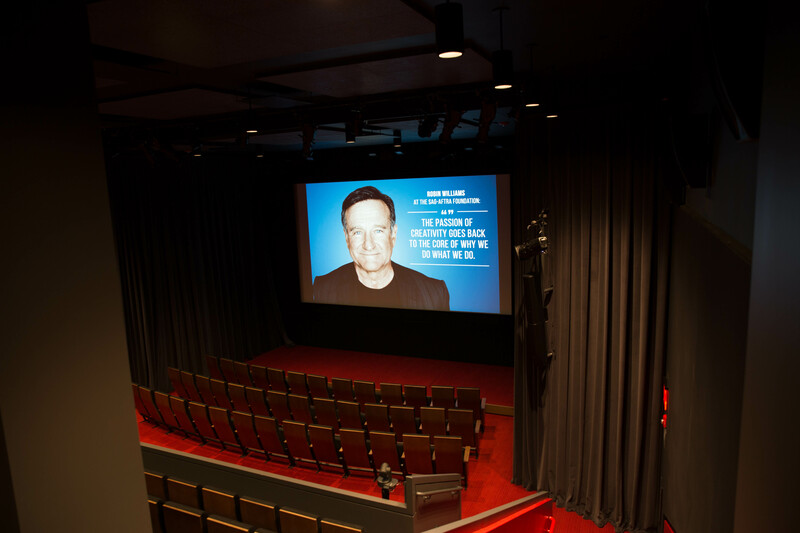 With its state-of-the-art technology and prime location, the Robin Williams Center is perfect for private screenings and corporate events.